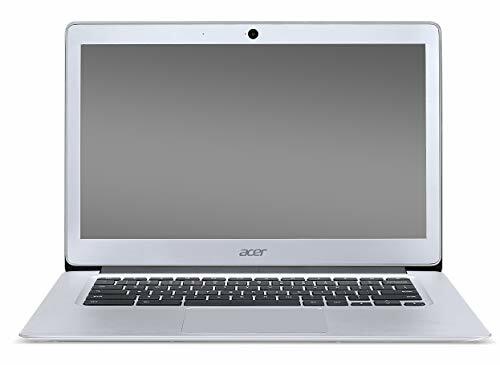 The laptops have different operating systems, Chromebook 14 has Windows 10 and Acer CB3-532-C8DF has Chrome OS. CB3-532-C8DF has a bigger screen. 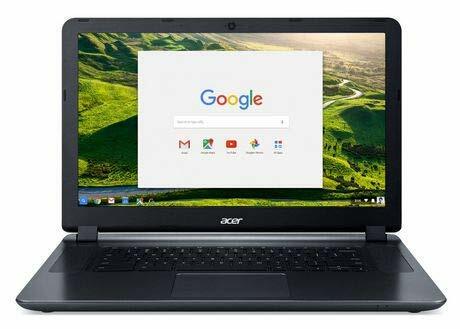 For portability Chromebook 14 is lighter. 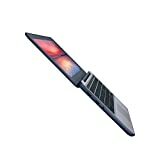 It's also slimmer and smaller in size.